reported in the San Francisco Chronicle. talented, hardworking students have been strippers. any church services at one o’clock on Sunday,” the letter read. 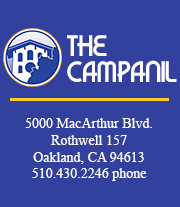 be made to help the Bay Area homeless.